Rainy season is upon us and although bad hair days do happen, they don't have to happen more frequently just because the weather is way wetter than usual. But rain = humidity = frizz so what can we do in those moments where hiding out indoors just isn't an option? 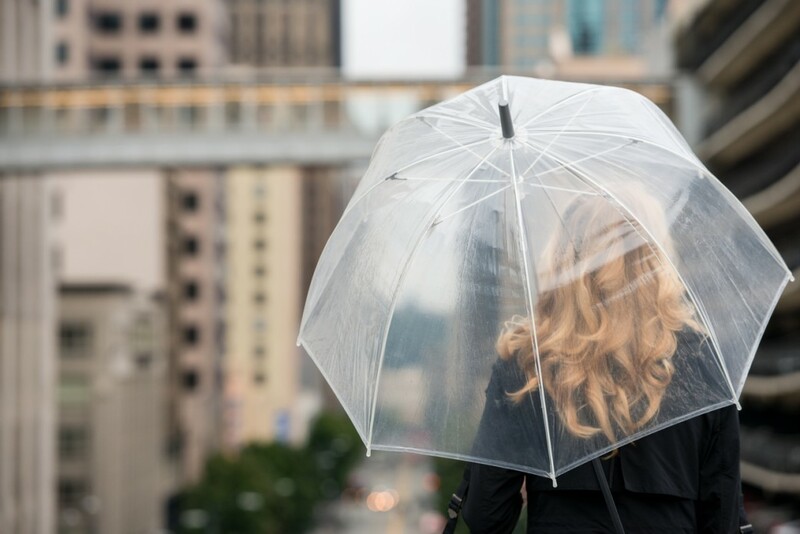 Aside from always bringing an umbrella if there's even the slightest chance of precipitation, here are some steps you should take for rain-resistant, frizz-free hair. 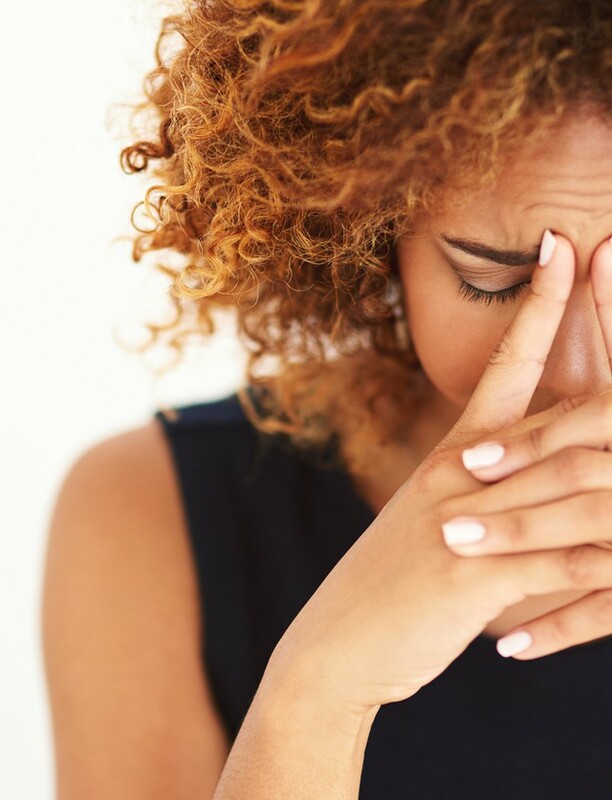 An important tip: Be careful not to overdo it with anti-frizz products -- choose depending on your hair type and method of styling, and use sparingly. If time and effort are on your side and you actually want to blowdry your hair before heading out, make sure it’s completely dry before setting out into the rain. Humidity will intensify the tiniest amount of dampness into a frizzy mess so make sure you dry your hair entirely and allow it to cool for a few minutes to seal the cuticle. Don’t forget to apply a hair lotion before drying to protect from heat damage and shape your style. 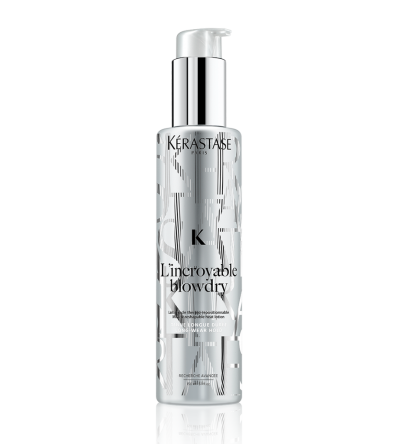 L’incroyable Blowdry ($41) from Kérastase contains polymers that provide flexible hold with a promised 96 hours of humidity protection.